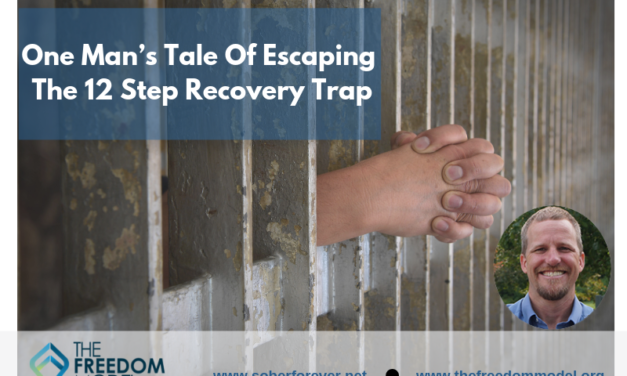 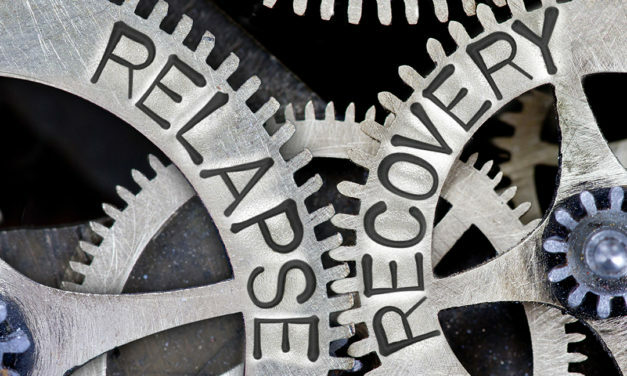 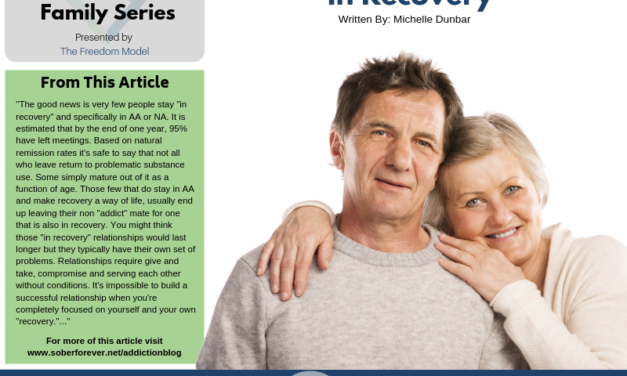 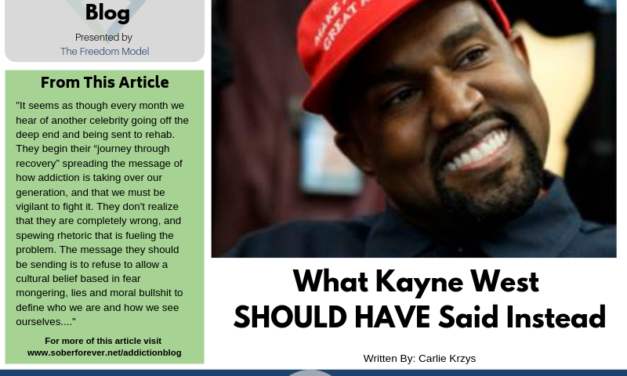 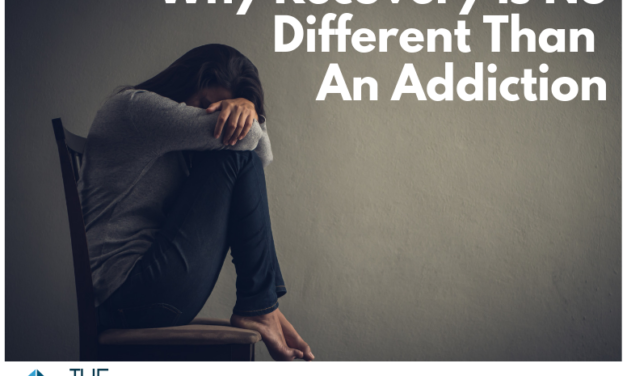 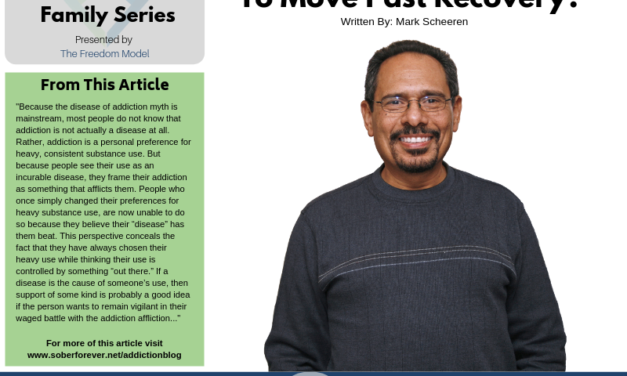 Are You Ready To Move Past Recovery? 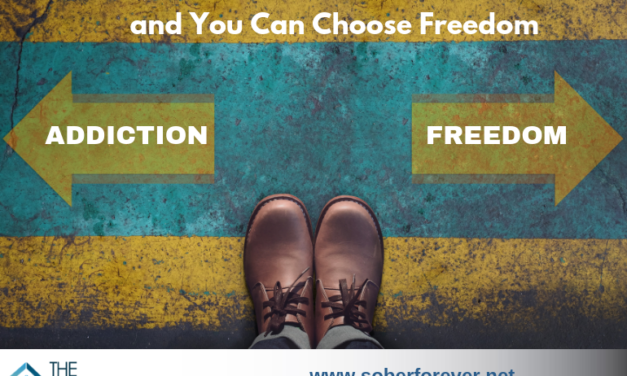 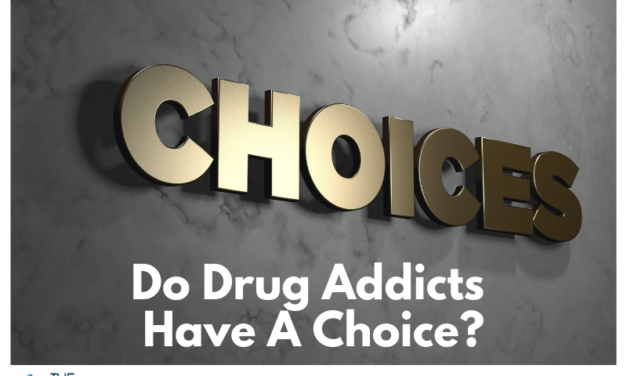 Do Drug Addicts Have A Choice? 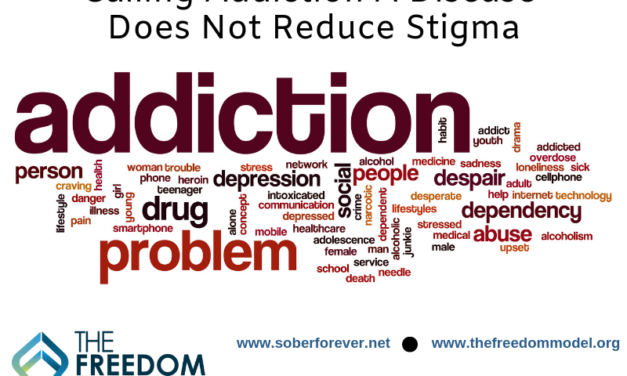 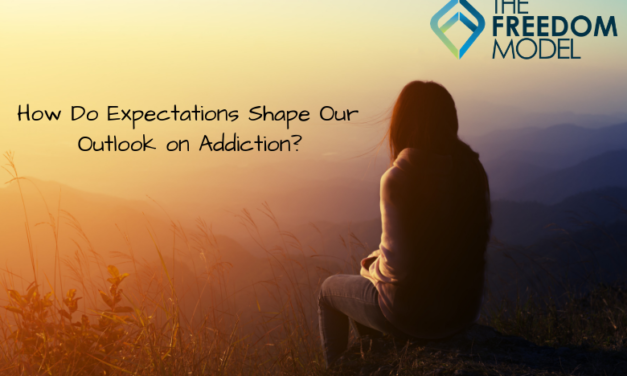 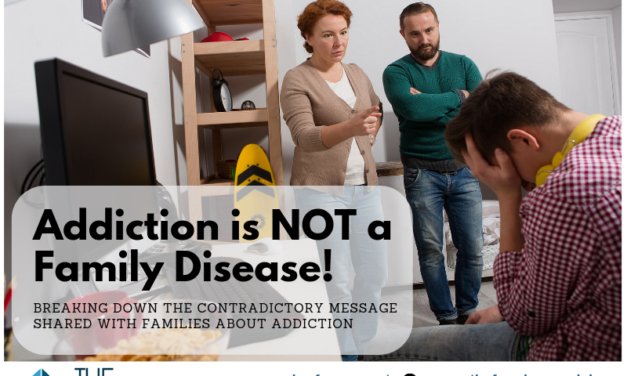 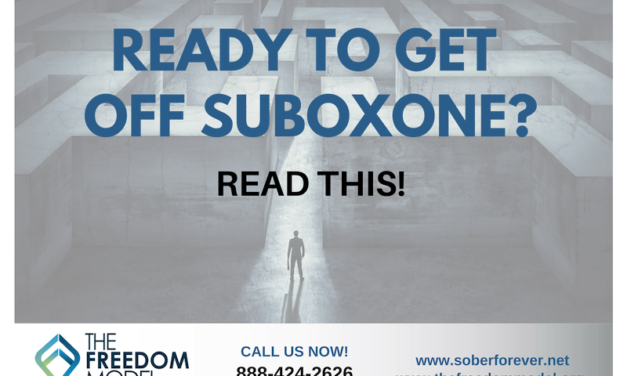 How Do Expectations Shape Our Outlook On Addiction?